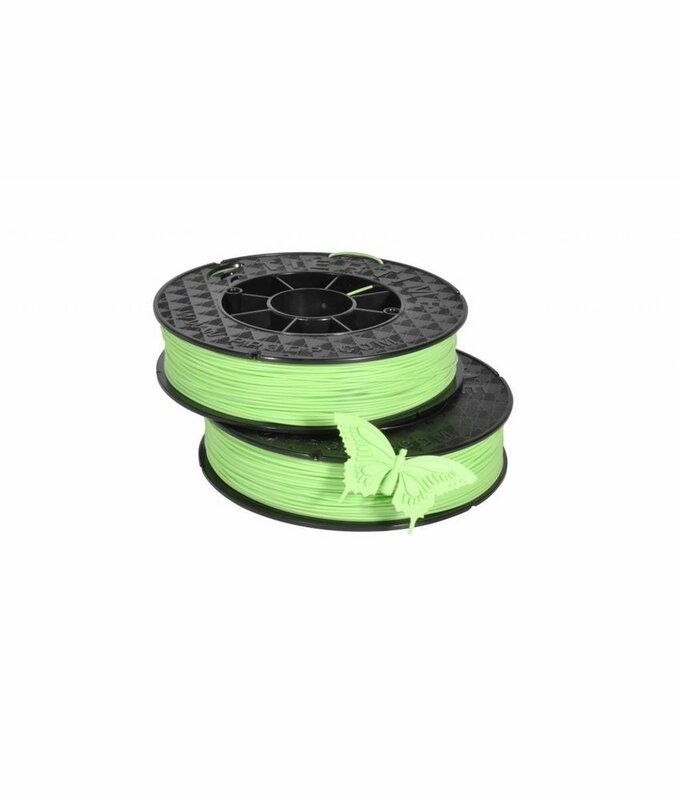 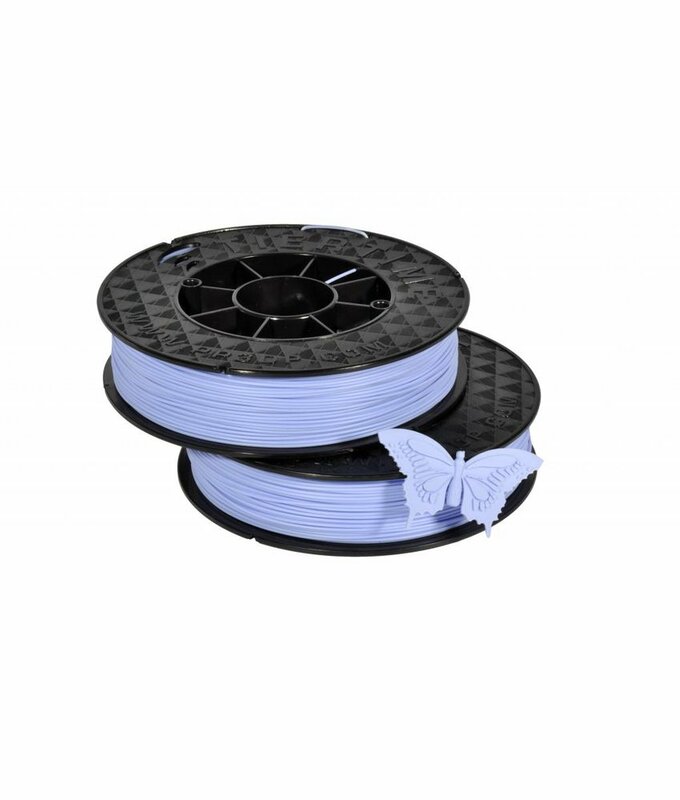 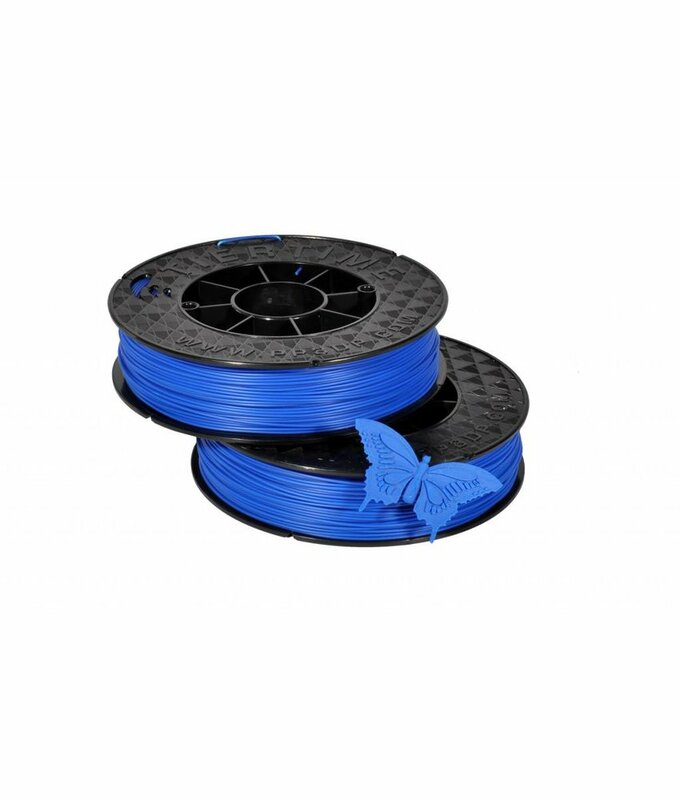 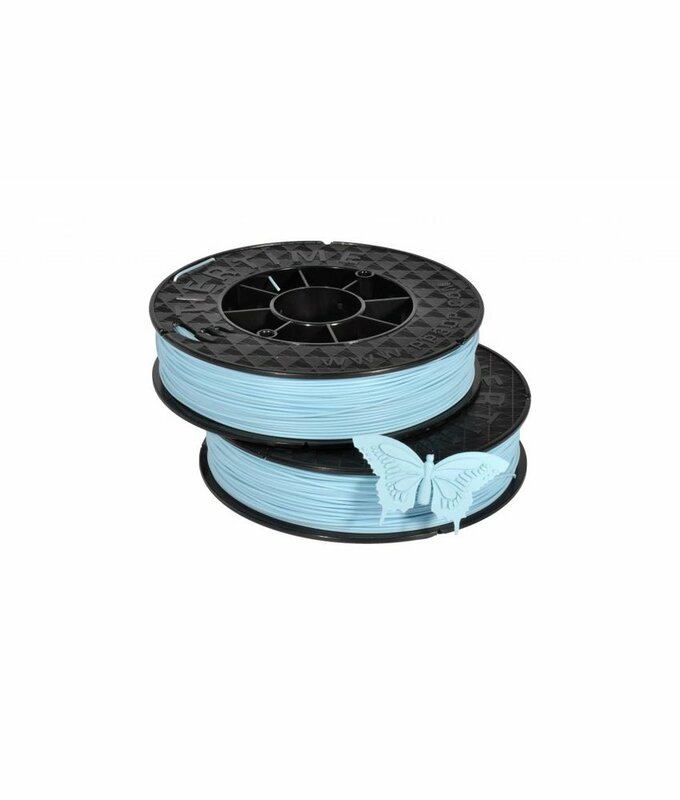 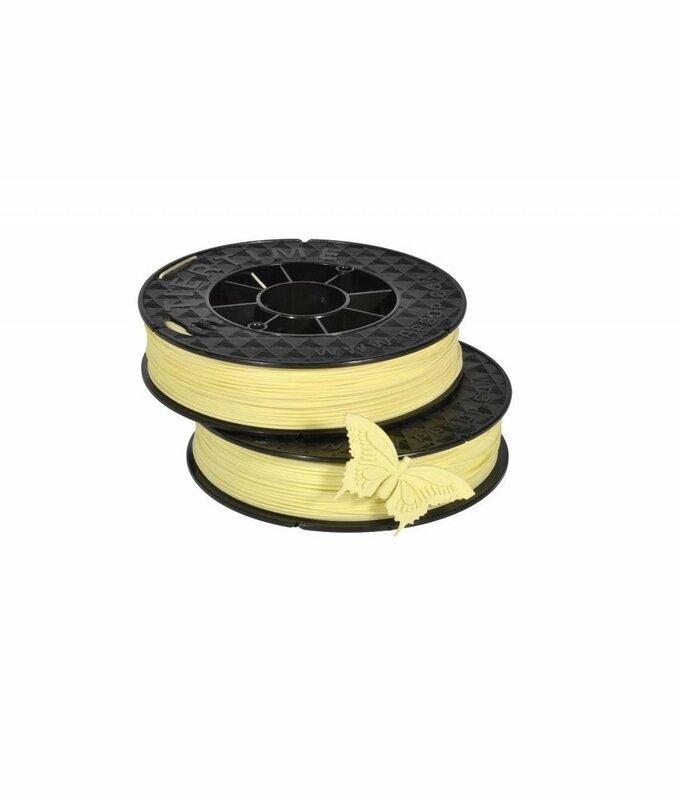 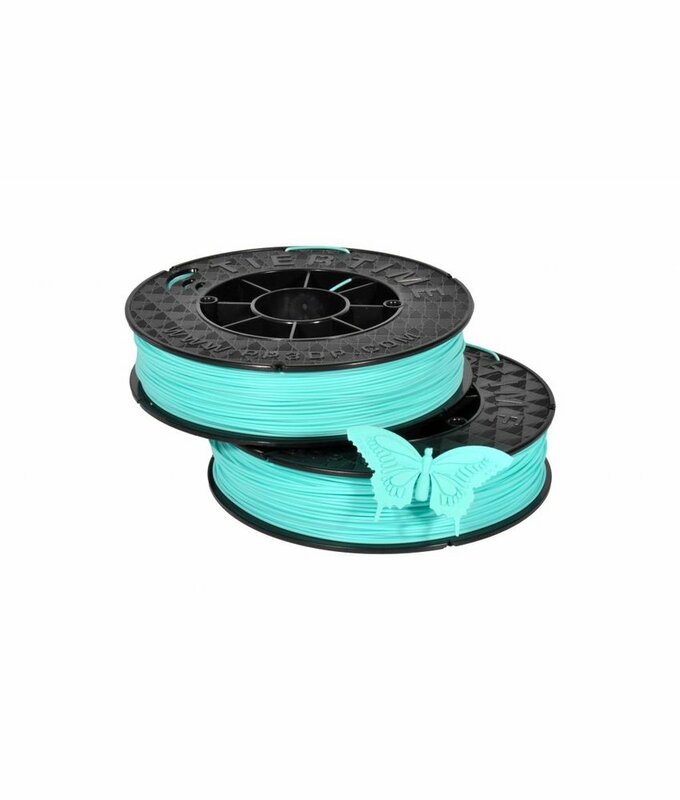 Tiertime ABS is a specially developed filament, which offers you the possibility to reach the best results with your Up Mini 2 3D printer. 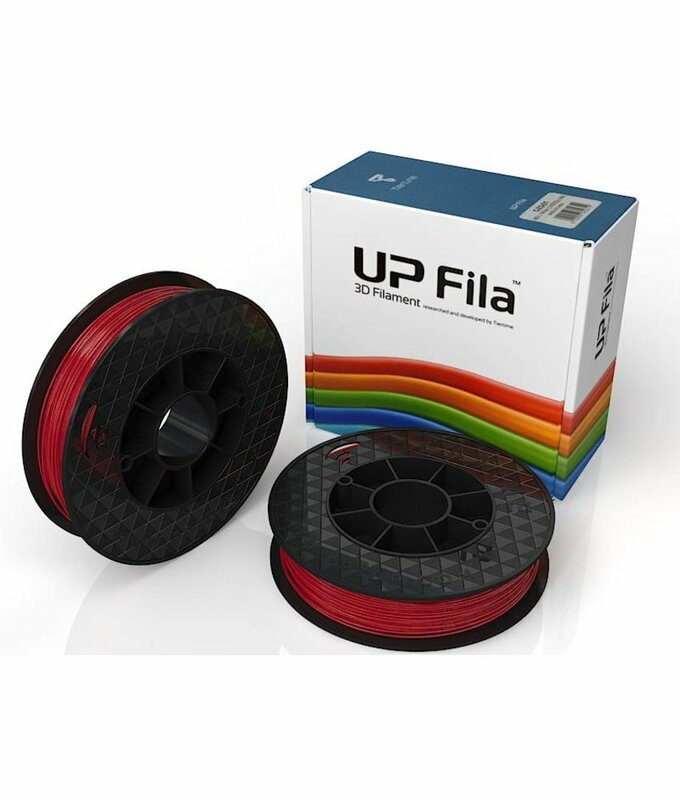 This ABS allows you to print fine, detailed items. 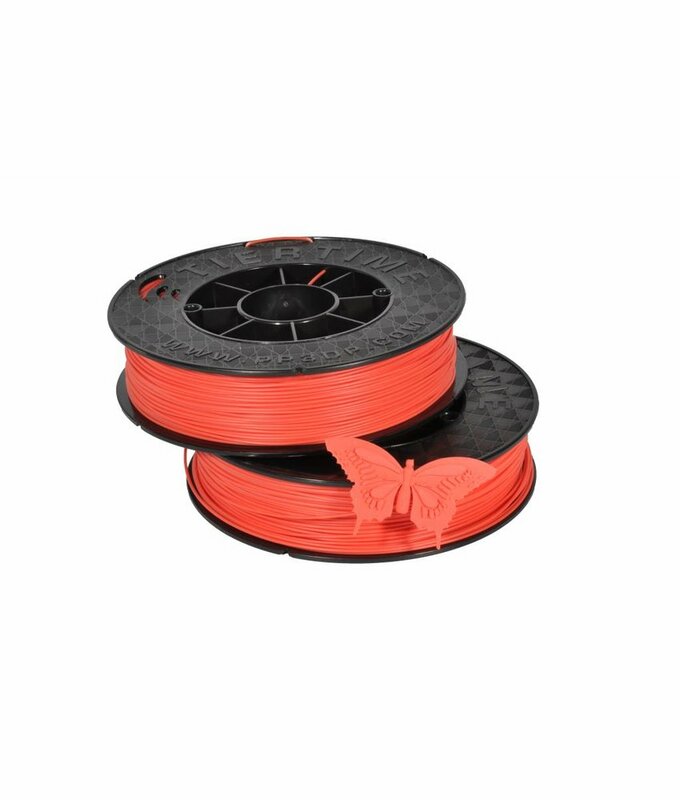 It is a flexible, long lasting and stable material.